If you haven’t noticed, the U.S. workforce has seen a dramatic shift in recent years. Baby boomers have been retiring in record numbers and in their place, there are an entire generation of young, eager workers. 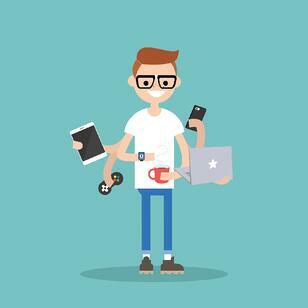 Dubbed the millennial generation, these workers are between the ages of 22 and 37, so you likely already have at least a few on your team. Something else you may have noticed is that this generation of workers is different from their predecessors. While they certainly share many of the same traits as Gen X-ers and baby boomers, they are aware of the flexibility offered by many startups and many of them long to find that in their own work environments. 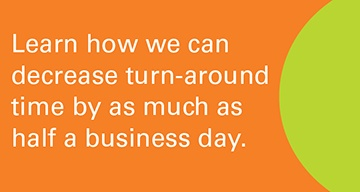 For businesses, this means rethinking their work culture, starting with the way they hire. Here are a few tips that can help you attract top millennial talent. Despite all the hype, millennials have actually said job security was the one thing they covet most in a job. Many have seen their peers struggle with employers who offer flexibility and a fun work culture but no benefits or stability. If you’re hoping to hire a new employee who will be on board for many years, make sure you mention that in the interview. Also stress any family-friendly benefits you offer like medical insurance, paid vacation, and retirement savings accounts. If your interview process is mostly an information dump on all of the features your company offers, candidates are more likely to walk away. Many of the things you need to do to attract millennials are actually good practice for interviewees of all ages. Take an interest in your job candidates, asking questions that give them a chance to express why they’re a good fit for your work culture. Dust off outdated job questions and replace them with questions that encourage them to explain how they’ve handled various challenges in past jobs. Employers across the country are changing their interview processes to win over top millennial talent. If you neglect to address their unique needs, you’ll fall behind the competition. 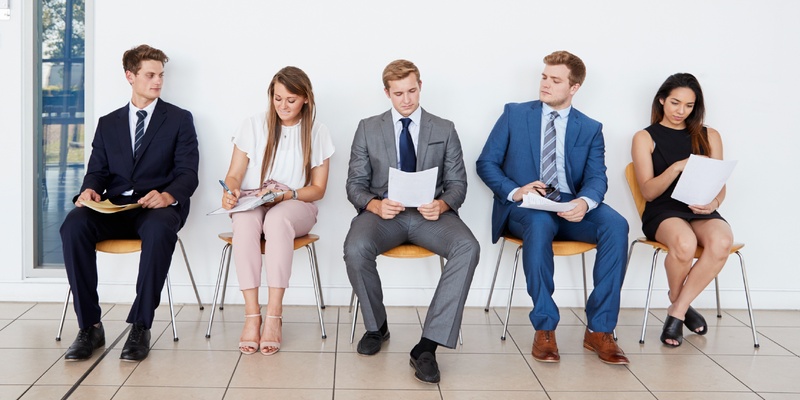 Even as employers are urged to make hiring processes less rigid, businesses face increasing pressure to thoroughly screen every final candidate before making a job offer. However, the background screening process can also scare off certain startup-minded millennials. Orange Tree Employment Screening has created a background screening tool that keeps those millennials in mind. 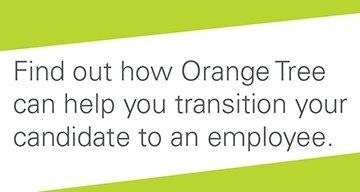 With Orange Tree’s tool, CandidateConnect™, job seekers can get up-to-date information on the progress of their background screening using their mobile phones. Alerts will let them know when there’s missing information or there’s a change in status. This tool lets businesses ensure they’re hiring the right candidate while also giving younger candidates a tech-friendly solution that makes the interview process far more user-friendly. Communication has changed for millennials and successive generations. Millennials spend an average of 4.7 hours each day on their smartphones, with those between the ages of 18 and 24 looking at their phones around 82 times each day. If you’re communicating solely through phone calls and leaving voicemails, you may already be missing the mark. Consider using mobile-friendly email or, better yet, text message to ask clarifying questions or notify candidates they’ve moved to the next round of the interview process. Since 90 percent of texts are read within three seconds, your message is far more likely to get a response. With the right tools and processes in place, your business can position itself to compete in a job seeker’s market. Along with other millennial-friendly modifications you make to your workplace, these measures will ensure you attract the best employees and they remain on staff for a long time.